Gustav from Paris keeps amazing with his tributes to Guru. 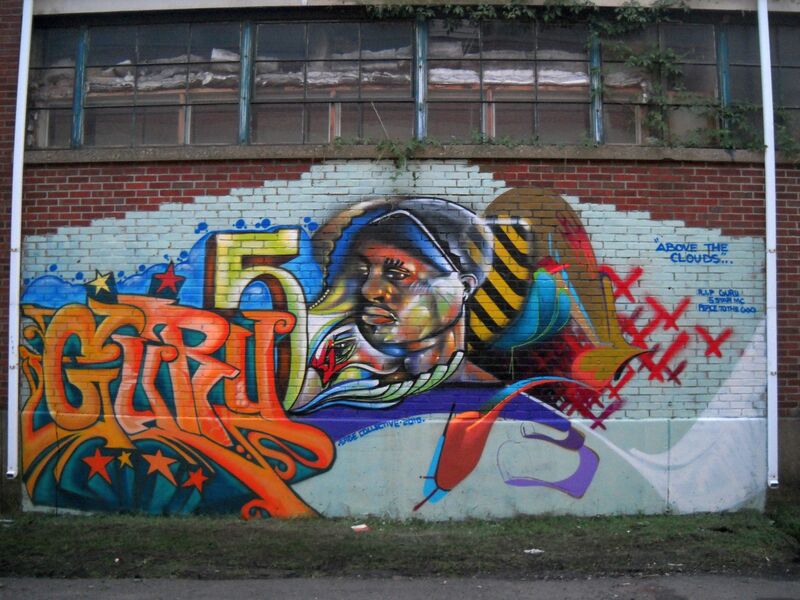 Guru Piece, not sure where taken. Photography by Tim Urpman.